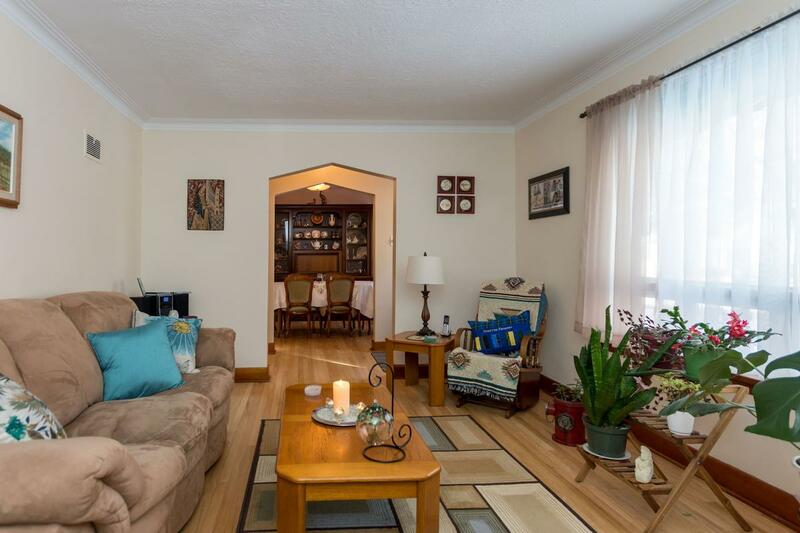 SS Tues Feb 6th, offers Mon Feb 12th @ 7pm, OH Sun Feb 11th 1:30-3pm. 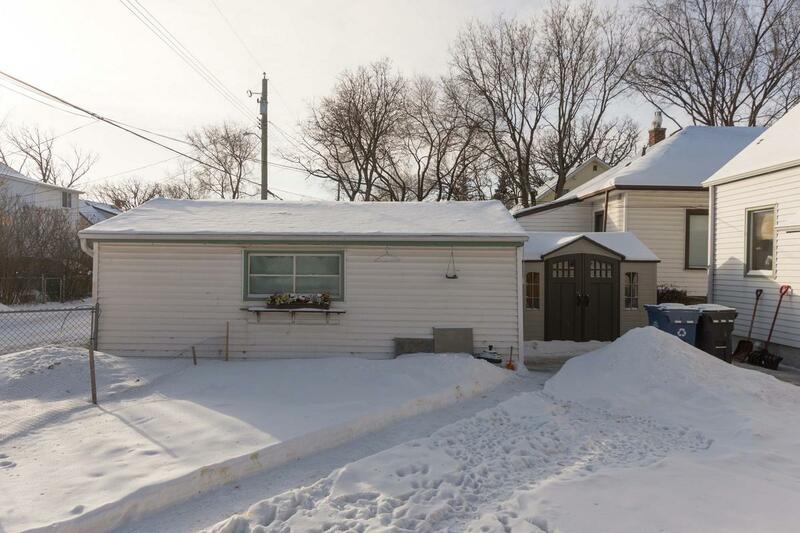 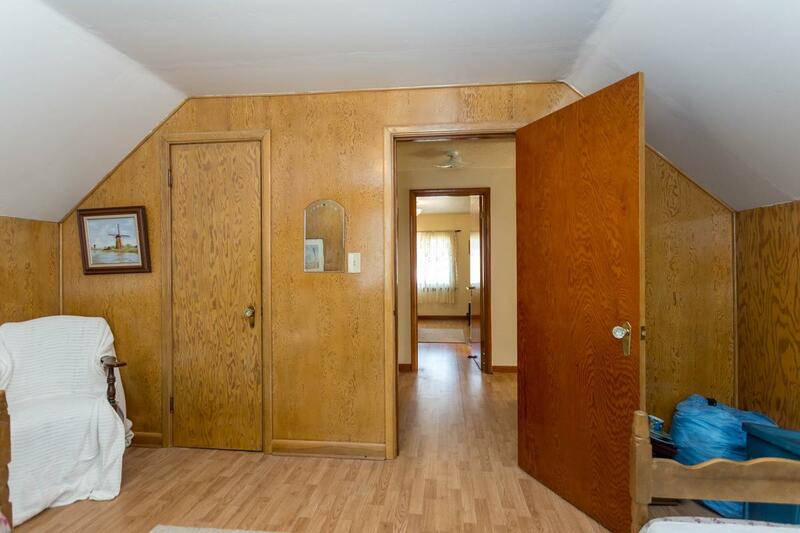 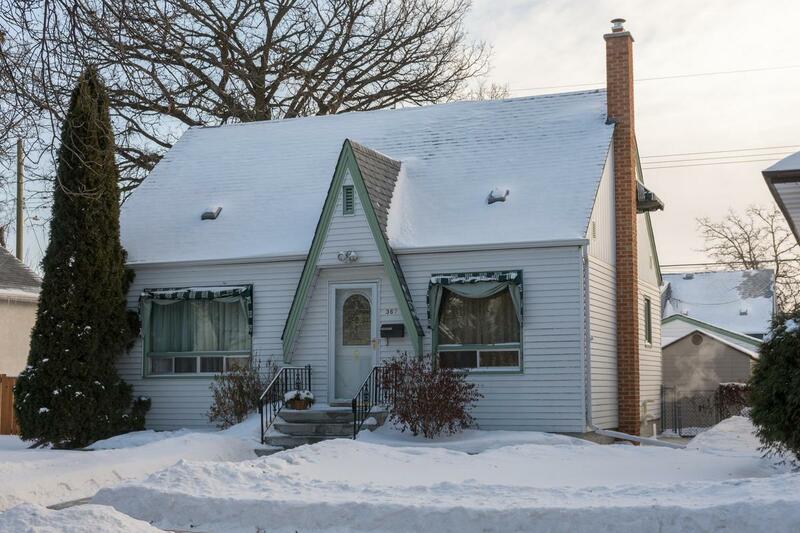 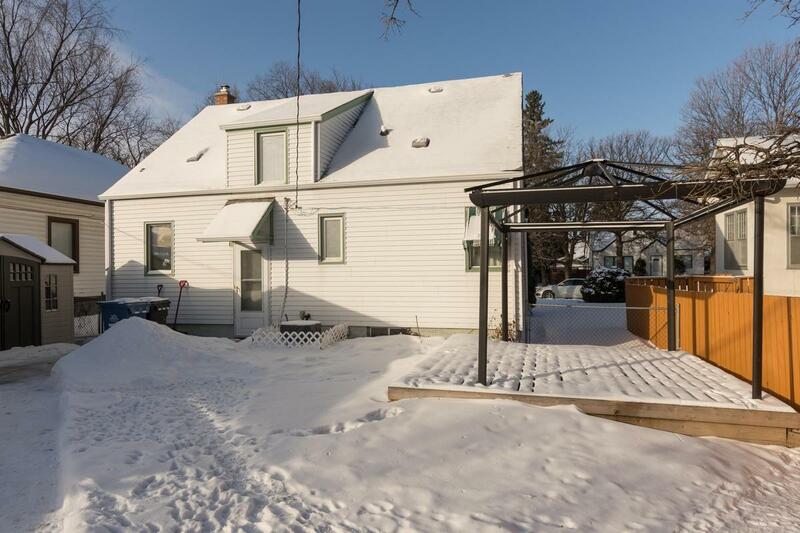 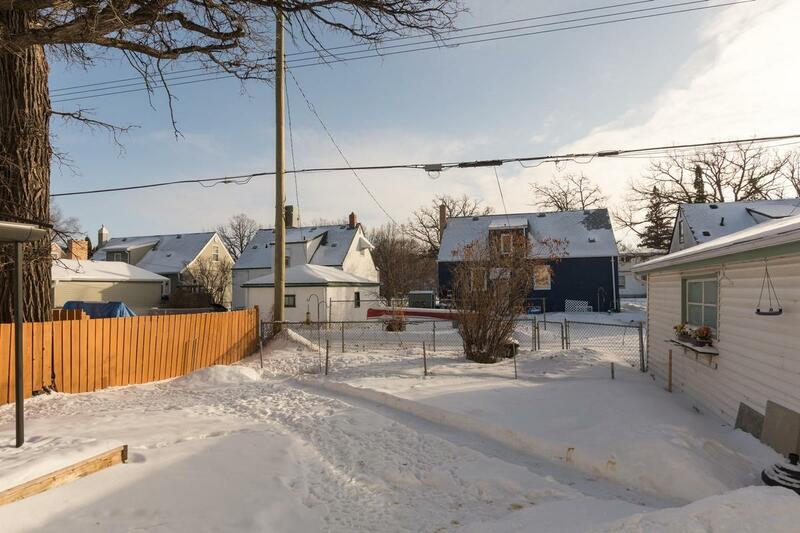 Welcome home to this adorable 1 1/2 storey in the heart of Deer Lodge! 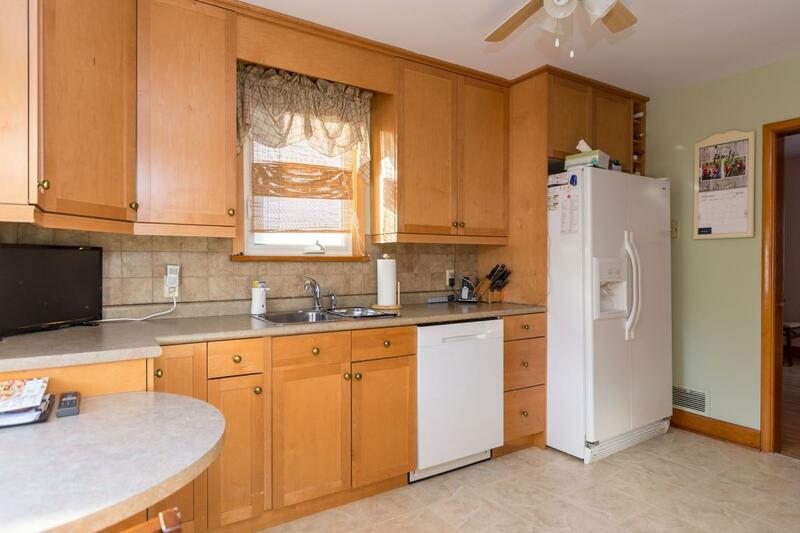 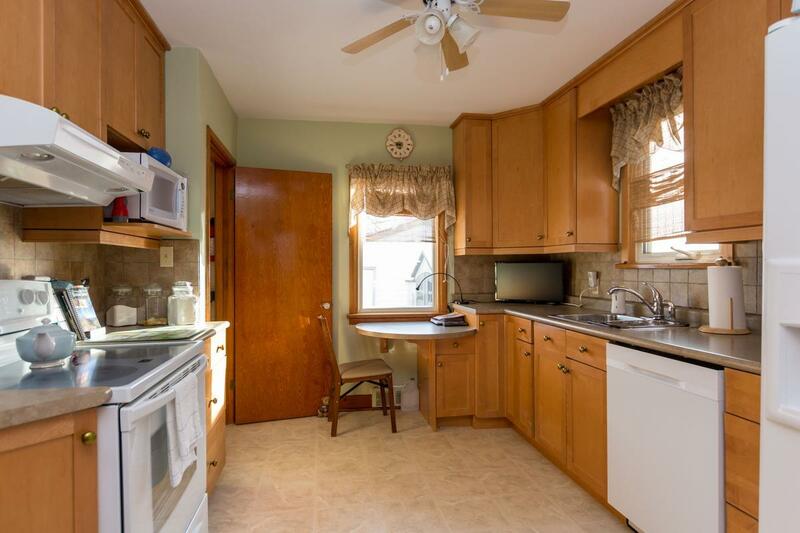 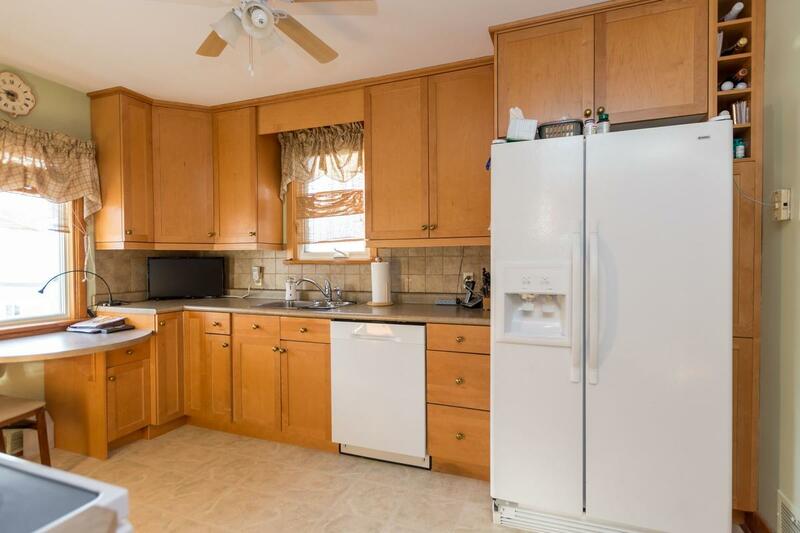 This home is situated on a quiet street located near shopping, bus routes, golf and playgrounds. 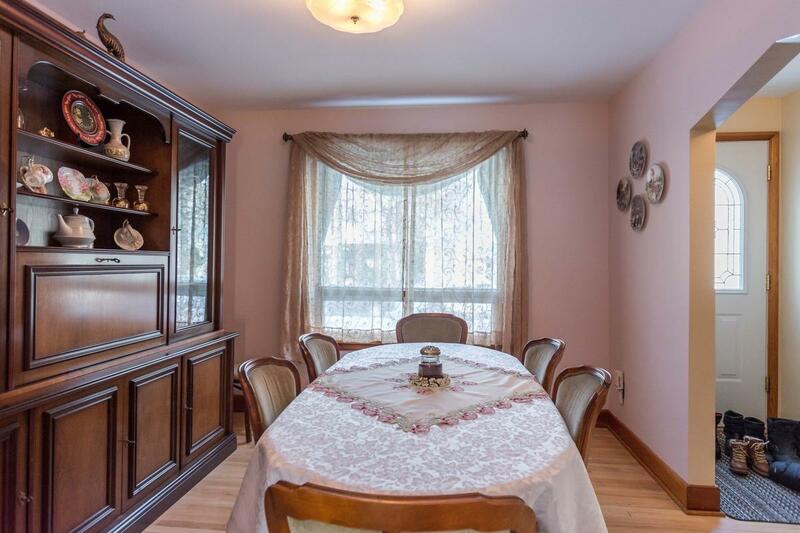 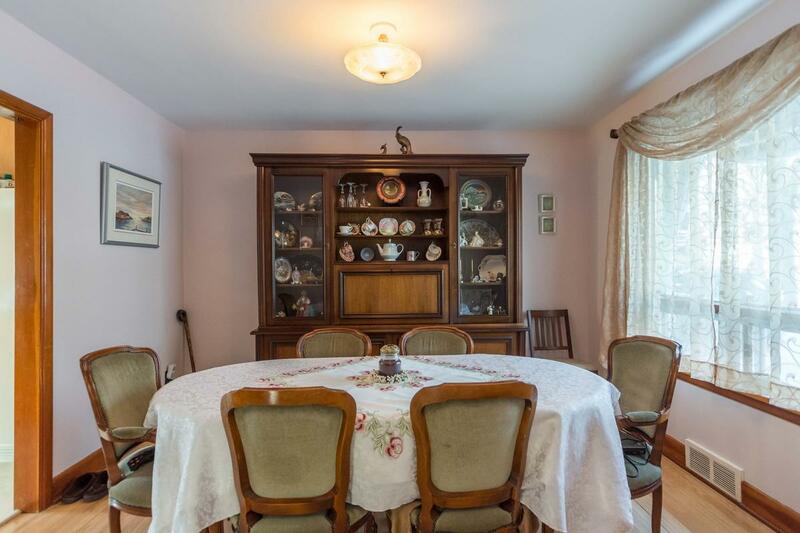 With pride of ownership evident, the owners have meticulously maintained this home over the last 17 years. 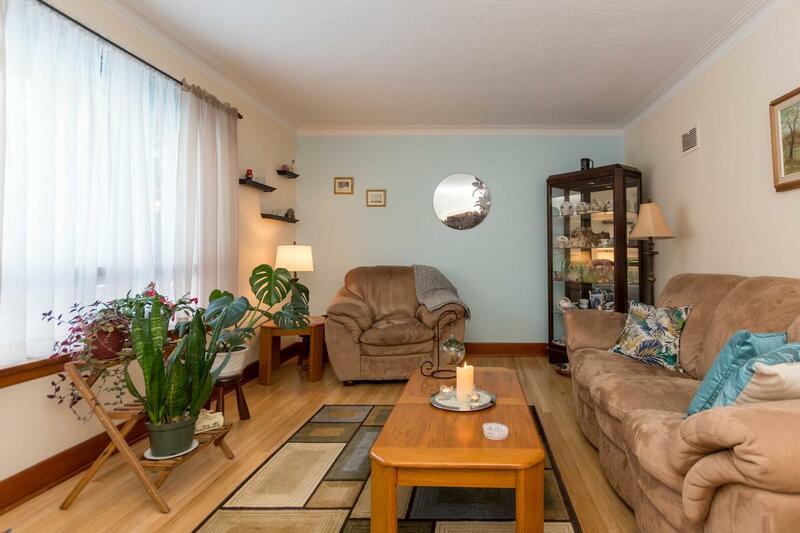 The main floor features gleaming hardwood flooring, a bright and cheery living room, ample dining room which is perfect for entertaining, an updated eat-in kitchen with loads of cabinetry and counter space, plus a large guest bedroom and a refreshed 4 piece bath. 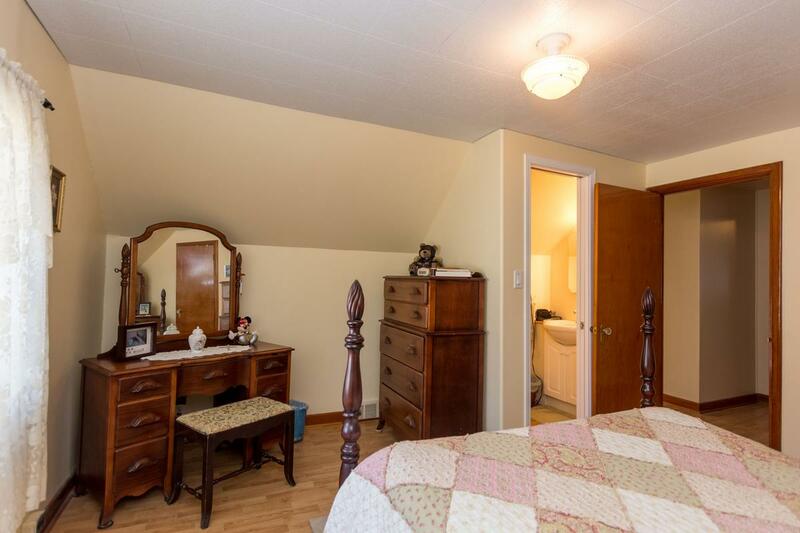 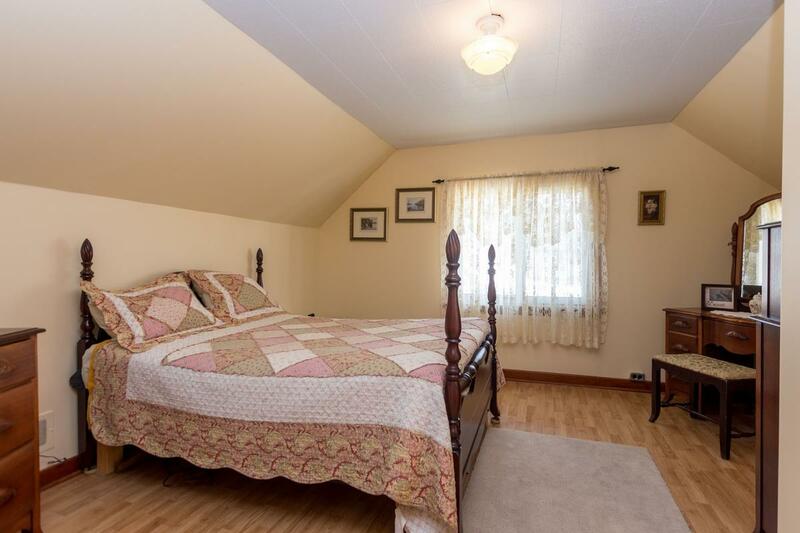 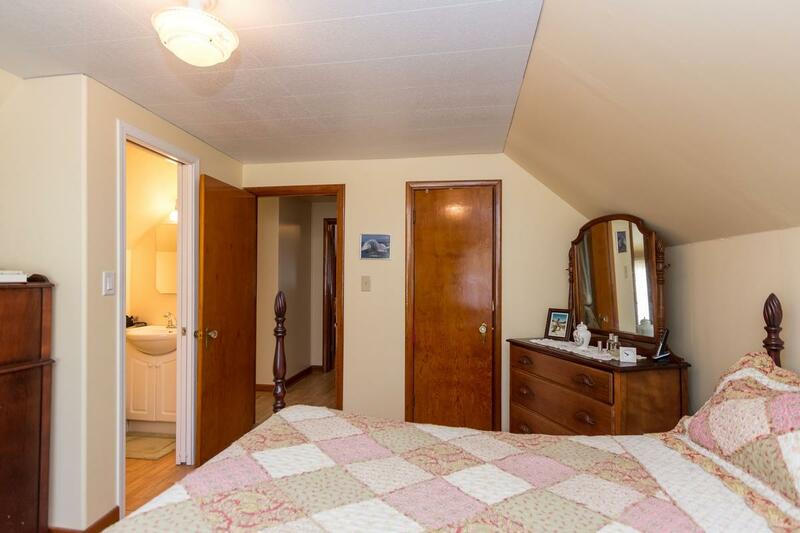 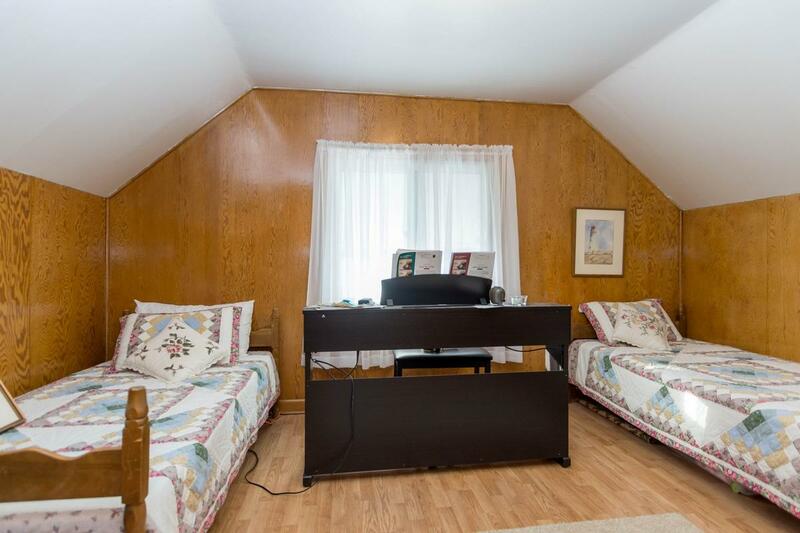 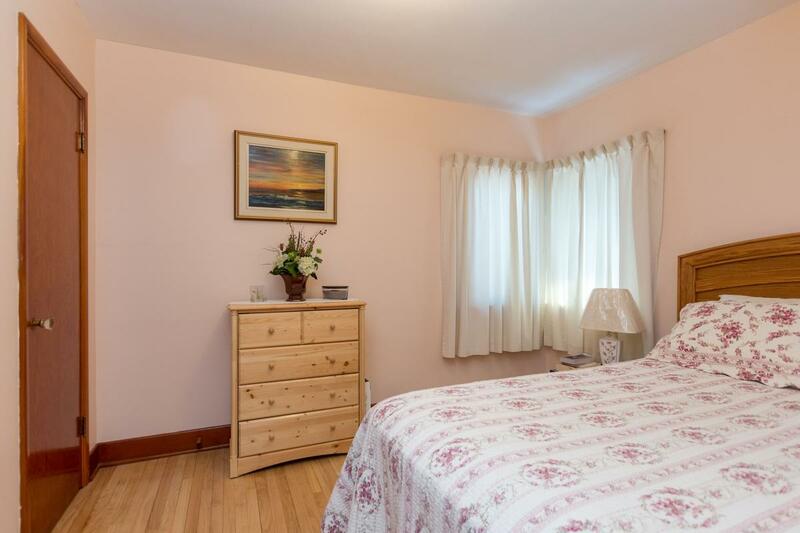 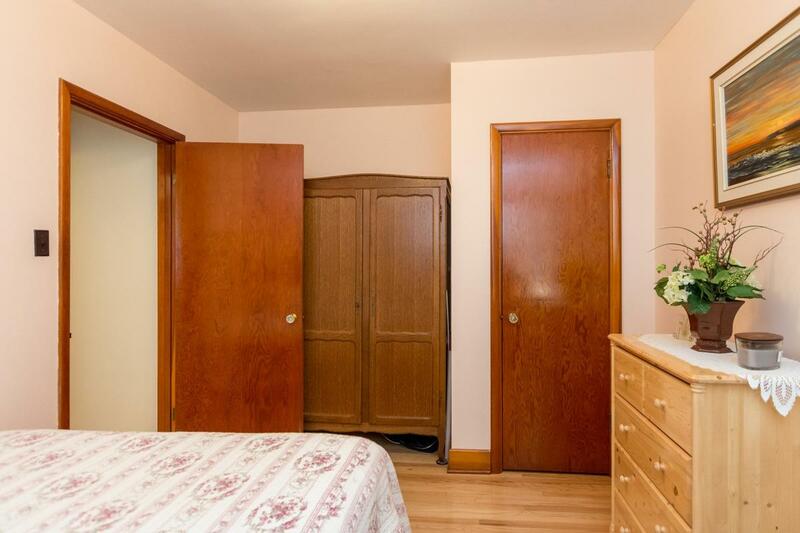 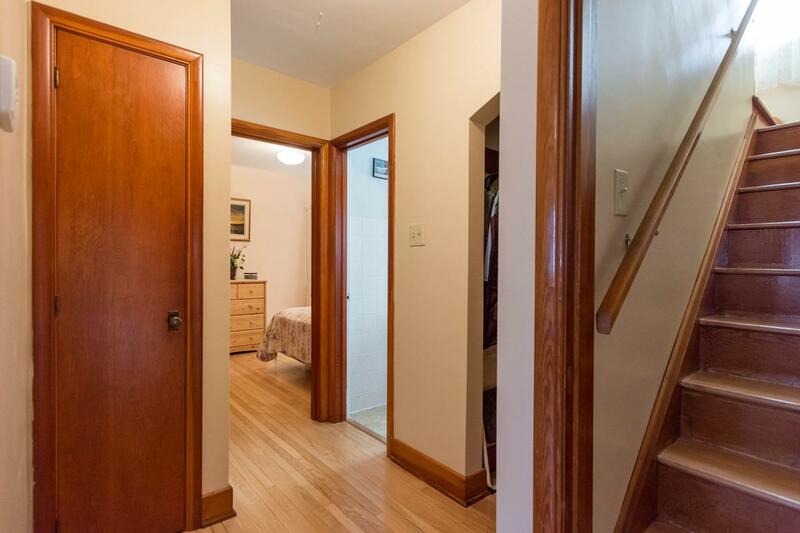 The upstairs boasts a master bedroom with convenient ensuite, another good sized bedroom and extra closet. 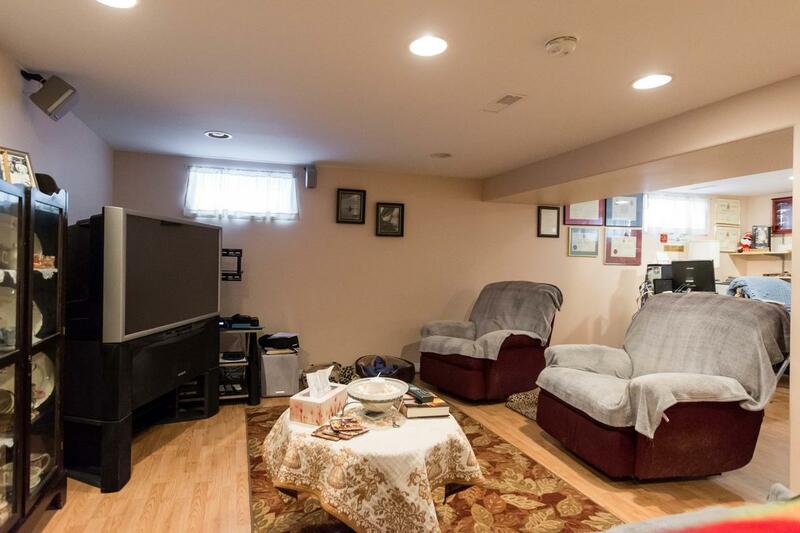 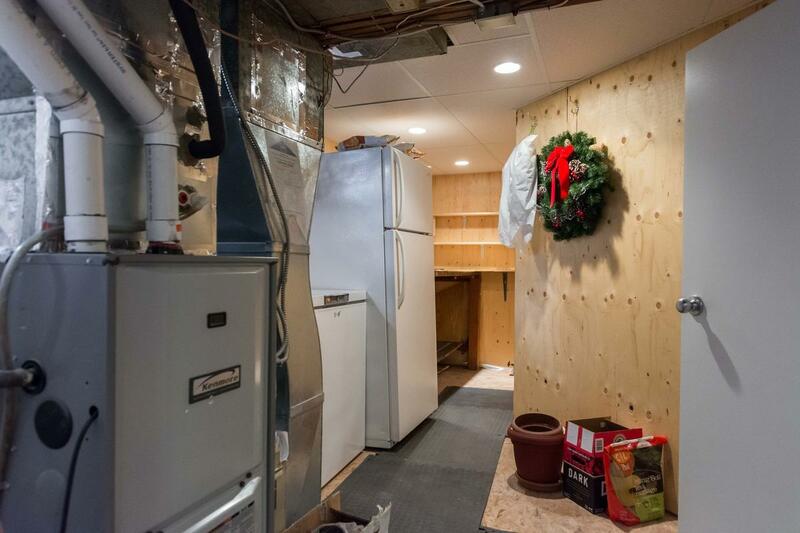 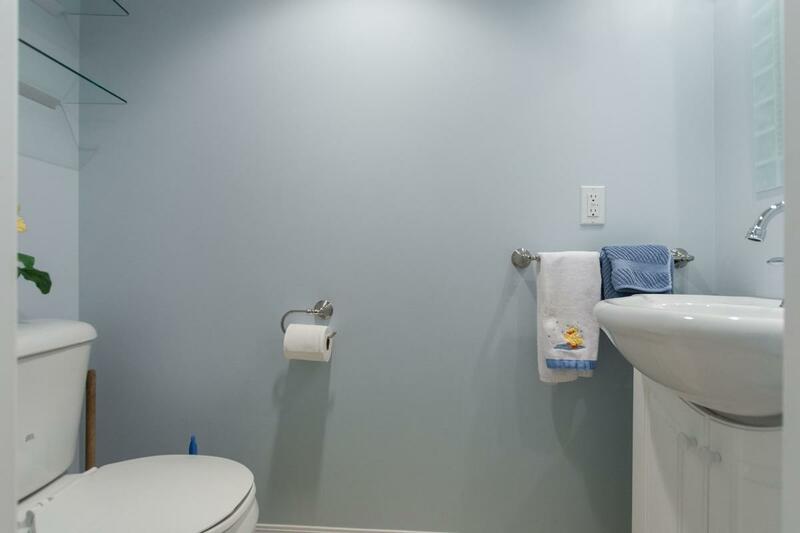 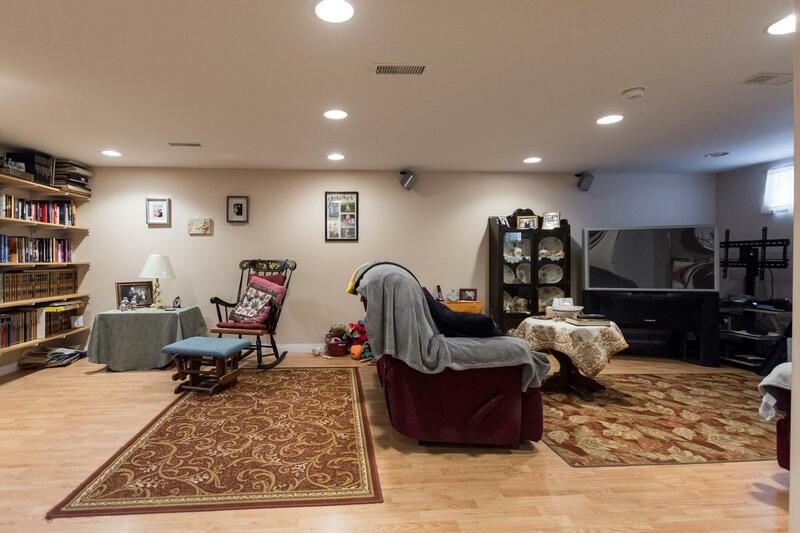 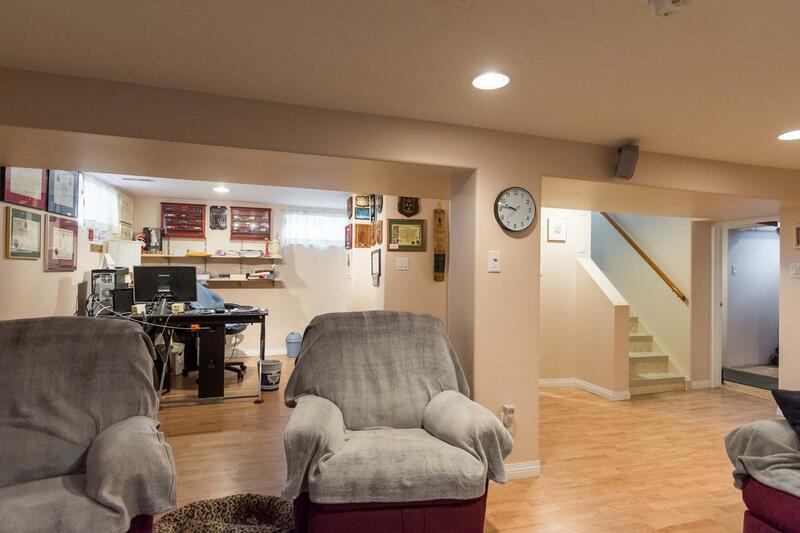 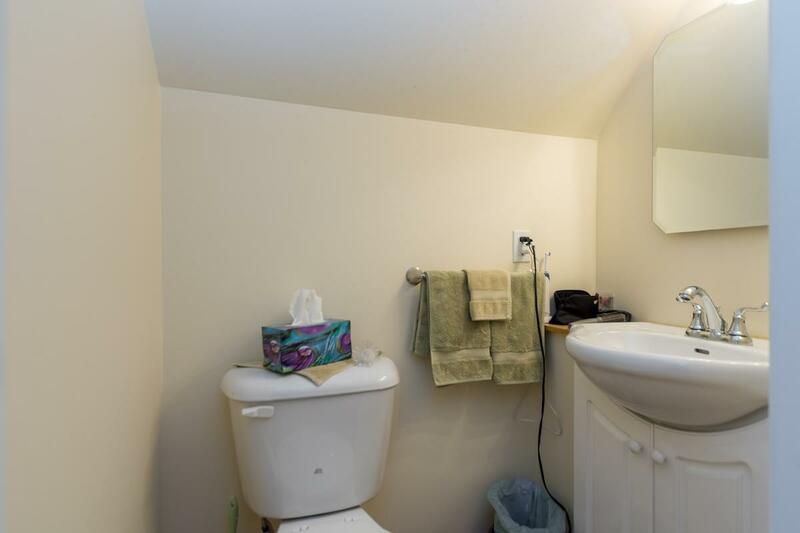 The basement was remodelled in '09 and features laminate flooring, drywalled walls + ceilings, a lovely 2 piece bath, and a utility room with tons of storage and finished laundry area. 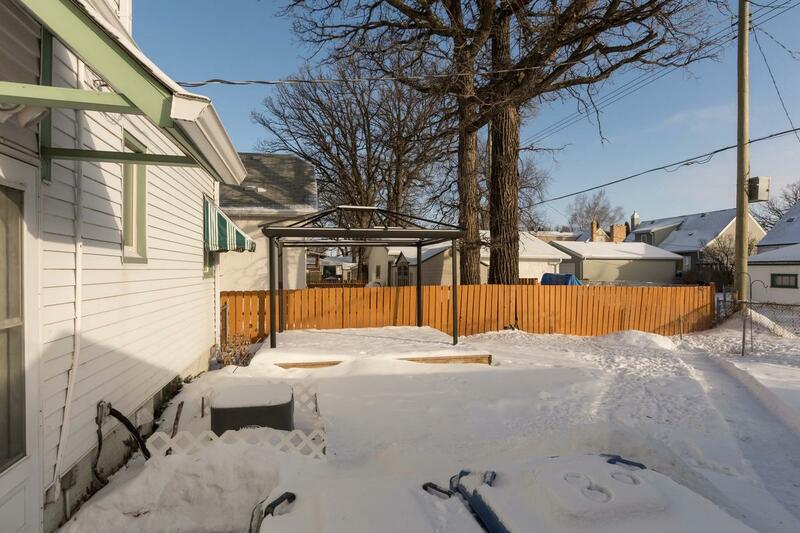 All of this plus a fenced yard with a single detached garage with opener, lovely deck, gazebo and storage shed. 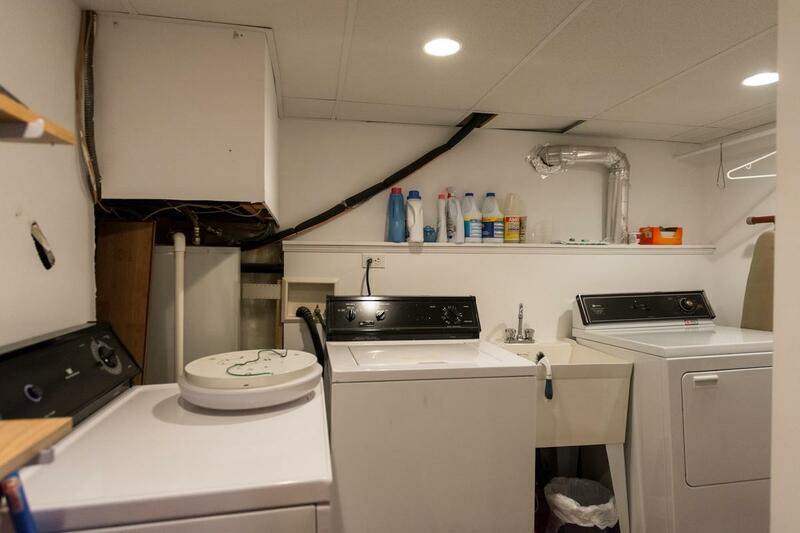 Other updates include: HE furnace, sidewalks, back flow valve and more. 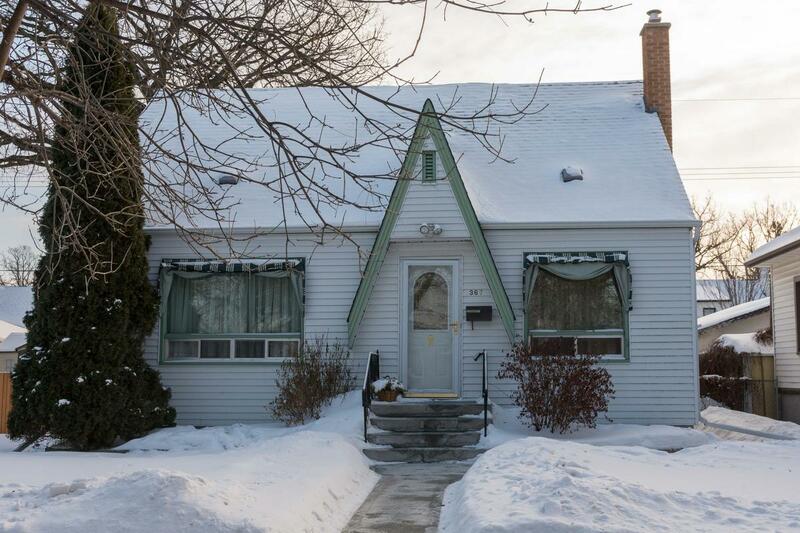 A great home in a wonderful neighbourhood!